Hindered by long development cycles, the England and Wales Cricket Board (ECB) was struggling to apply data in the right ways to achieve its goal of growing the game of Cricket across England and Wales. 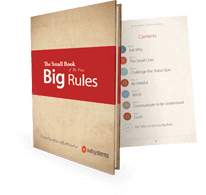 By using the OutSystems platform, the organization has enabled a fast, collaborative approach to development-cutting costs and putting the right tools in the right hands when they’re needed most. Challenge – The England and Wales Cricket Board exists to promote and grow the game of cricket. One way the board can demonstrate its success and ensure continued investment in the game is by tracking and managing massive amounts of data on everything from uptake at over 6,000 local clubs, to viewership of First Class and International games. Tasked with bringing the organization’s huge volumes of diverse data together and applying it in innovative ways that support players, coaches, and the growth of the game, ECB IT head Damian Smith needed to transform the way apps were developed and acquired internally. The organization needed a faster approach to development, and one that would enable users and idea generators to get closer to the development process. That’s when Damian engaged with OutSystems. New platform. New development approach. Solution – By using the OutSystems platform for low-code development, ECB has changed the way it approaches development and meets internal demand for new solutions. Because development is so fast and simple with low-code, ECB can now experiment with more ideas, quickly identifying what’s worth exploring and what isn’t. According to Smith, “OutSystems has given IT the opportunity to enhance its collaboration with the business to provide innovative solutions rapidly.” Using the platform, developers can sit alongside whoever has come up with an app idea and turn fresh concepts from across the organization into release-ready applications in just a few weeks. 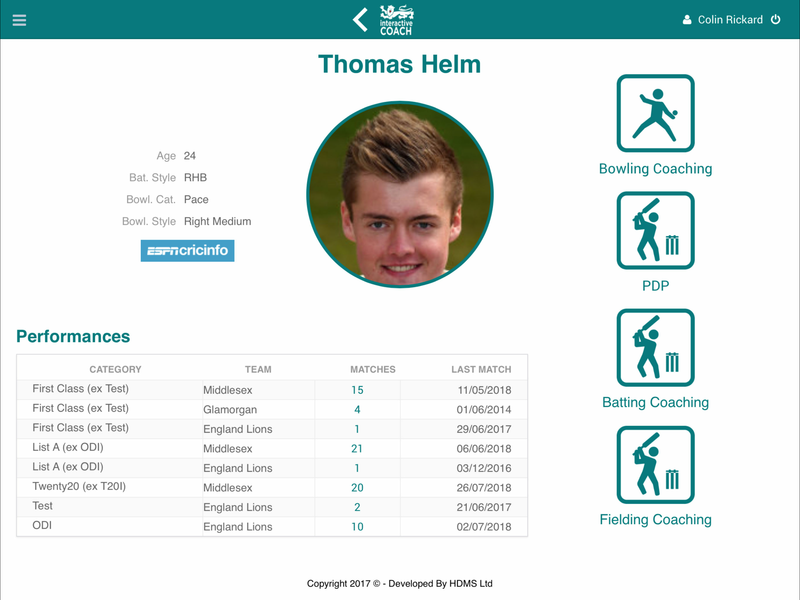 One such app was the ECB’s new fast-bowling coaching app. Players with high potential would visit England’s Cricket Performance Center at Loughborough University every few months, gaining valuable insight into their own performance that could be used to guide training and reduce the risk of injury. Previously, however, as soon as the player left the center, they’d lose touch with the expert sports scientists and coaches and the insight and data they’d generated–meaning that a lot of their good work may be undone. 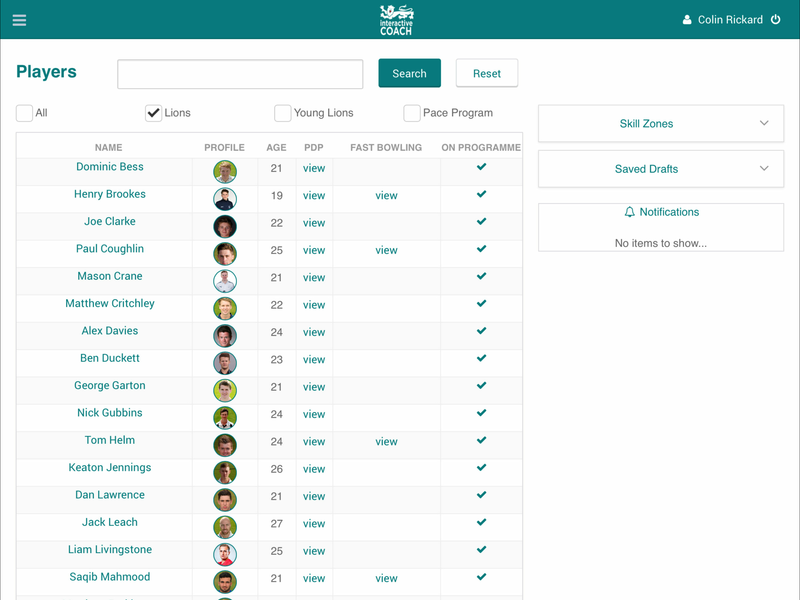 To solve that issue, ECB used OutSystems to create a new app that would bring all of a player’s fast-bowling data–including sensor data, video, coach observations, and training plans–together in one place. The app ensures players and coaches stay connected to performance center data and input between their visits, enabling continuous player improvement and development, and tight collaboration between everyone involved in their coaching and training at all levels. Results – Using the OutSystems platform, the ECB can now develop game-changing apps in a fraction of the time it took previously. But, as a seasoned ultramarathon runner, Damian knows that speed is just one part of what it takes to deliver long-term success. By using OutSystems, Damian has driven a major culture shift across the ECB that has brought numerous organizational benefits. 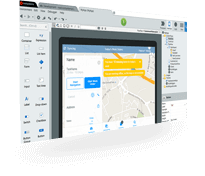 The new development approach supported by OutSystems has brought IT, developers and users closer together, making app innovation a truly collaborative process. Because the OutSystems platform is so simple to use, it’s also hugely expanded the range of opportunities and ideas that ECB can explore effectively. When new skills are needed, it’s as simple as outsourcing to the right OutSystems partner, something that has proven very simple and convenient. 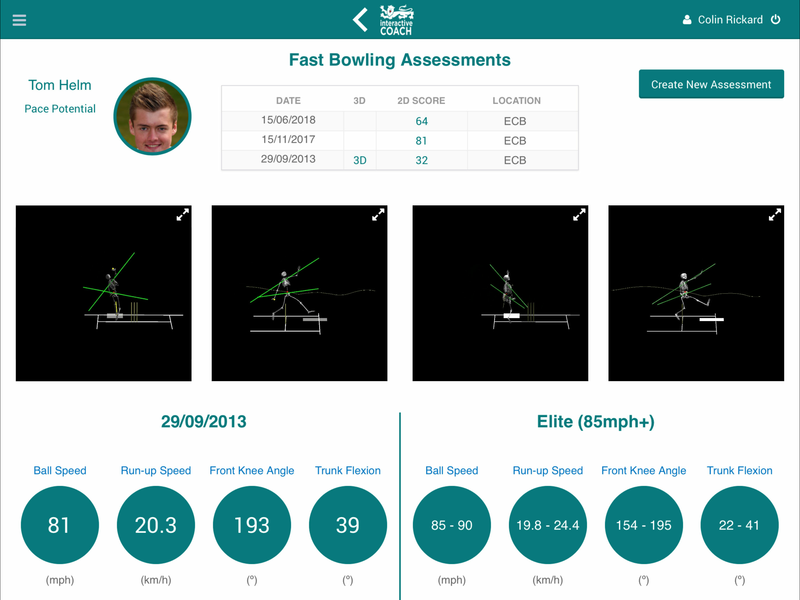 The ECB’s innovative fast-bowling app was fully developed in just two months with the help of accomplished OutSystems partner Sports Data Services–a project that previously would have taken over a year. 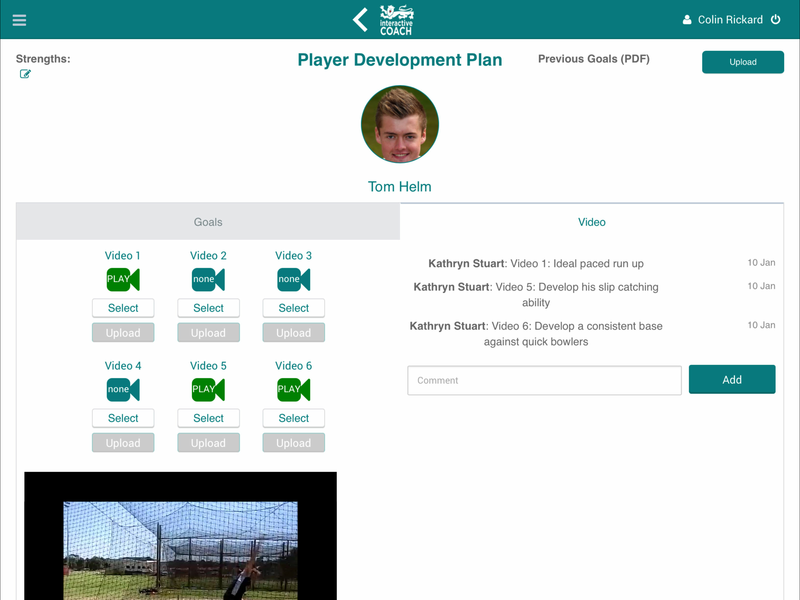 It’s now the key system for player coaching and development, enabling total collaboration between players and coaches. Plus, because low-code makes it so easy for Damian and the ECB team to iterate on existing apps, it’s only getting better–with new capabilities and functionality being added incrementally, in line with evolving player and coach needs.